Do you want to look like Brad Pitt from the movie “Allied”? Do you want to look charming and decent like Brad Pitt? Avail this Allied Brad Pitt Jacket today to have the most different personality in your gatherings! The most burning jacket is created by using suede leather texture alongside an inner casing of viscose to give consolation to the customers. The most projecting jacket is stitched with a shirt style collar and with a complete embodiment of brown shading that gives a massive attraction in the overall population. 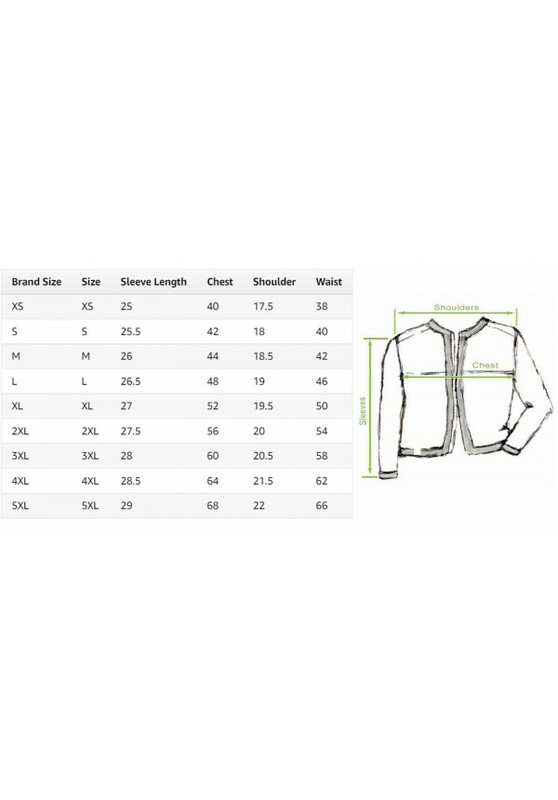 The jacket has front zipper closure which has rationalized the entire image of the jacket in the most superb way. Three front and two inward pockets have made this jacket unintelligibly demandable. Arrange this most charming jacket today to look luxurious and reputable!